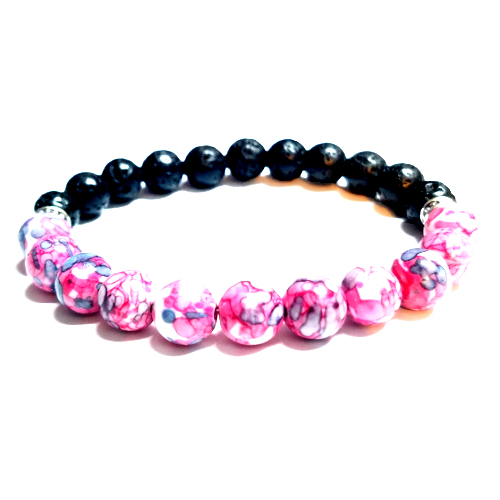 Looking to a buy a lava stone bracelet or necklace? You’ve come to the right place. 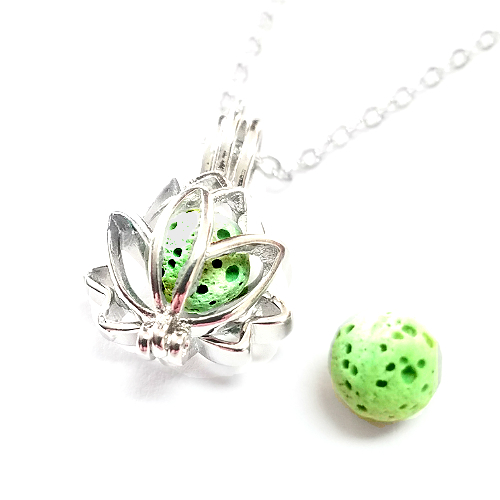 But before browsing our beautiful lines of essential oil lava stone jewelry, below you will find a few buying tips. 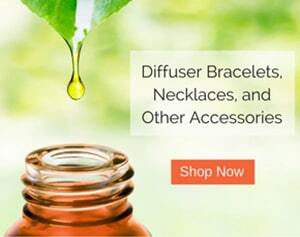 While there are very few “big brand” essential oil jewelry companies, there are a number of smaller eCommerce companies that sell these products. This, of course, isn’t necessarily a bad thing. There are some excellent alternatives that sell a variety of products – with quality and affordability. Another purchasing option is local brick-and-mortar boutiques. The challenges are 1) finding a store that sells these products is difficult; 2) they are typically more expensive due to the overhead costs of operating a retail store. The benefit of course is you get to see your options in person and potentially give them a test run. 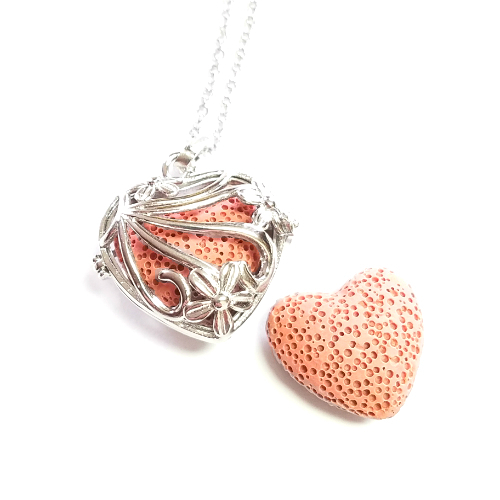 Price ranges from local retailers typically fall into the $20 to $25 range. Price ranges from online sellers average around $15, but can sometimes dip to $10 and below. 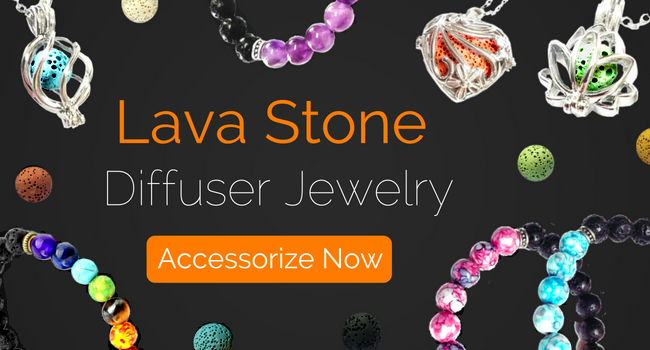 There are numerous benefits to sporting a lava stone diffuser bracelet or necklace. Aromatherapy, in itself, offers a torrent of benefits. Not to mention, versatility. Not only can you find wonderful scents, you can experience life-changing therapeutic benefits – psychologically, physically, the list goes on. Use single oils on their own, or craft your own recipe, and you can help stymie a cold, boost energy, or even improve your mood. There are also several ways to apply essential oils. 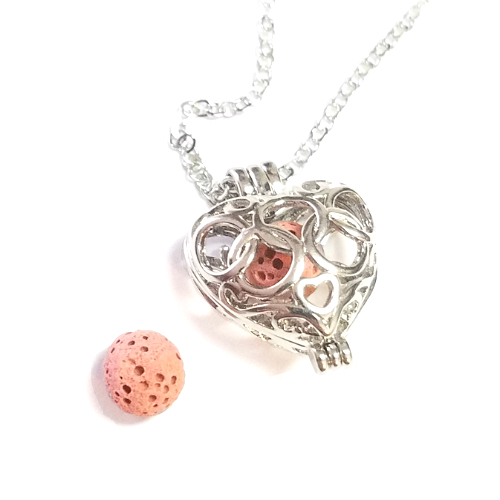 Use a diffuser, apply them directly to your skin (diluting when necessary), or even use a portable accessory – like diffuser jewelry. Again, these products can be versatile. For one, you have different types of materials, including felt pads, leather, and lava stones. 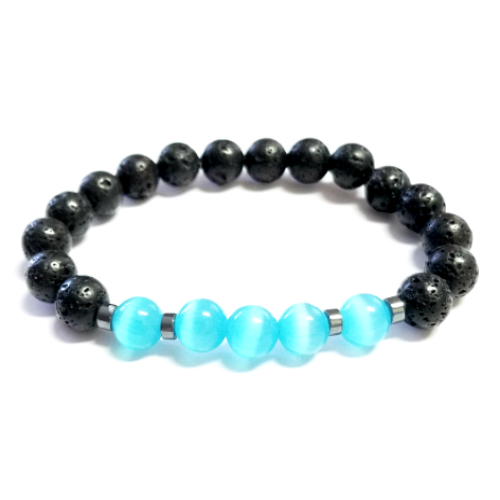 The reason lava stones are so popular isn’t just because they are porous (and therefore, can hold a scent for a long time). They are more durable than other materials. 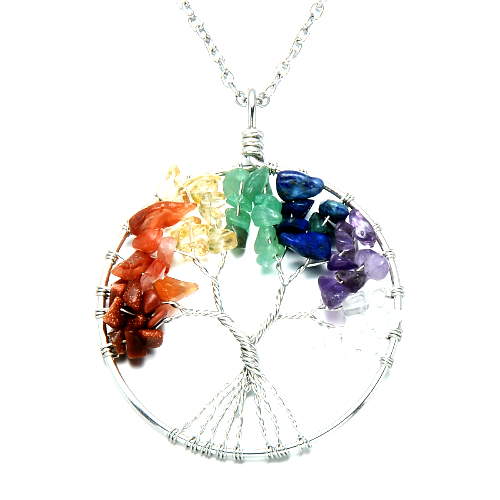 You can simply wash out the stone when you are ready to apply a different scent. They’re easy to use and they don’t need to be replaced. 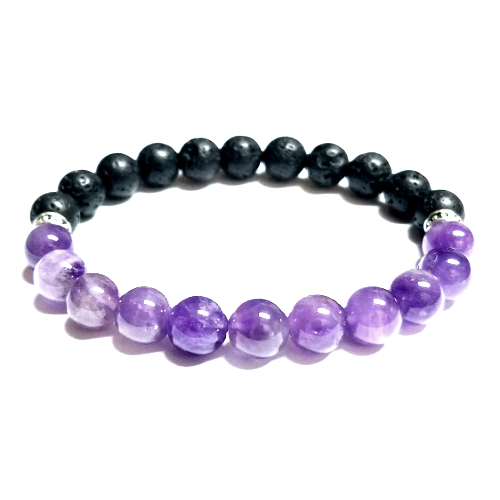 We offer a diverse range of lava stone diffuser bracelets and necklaces – along with mood rings, chakra accessories, and more. 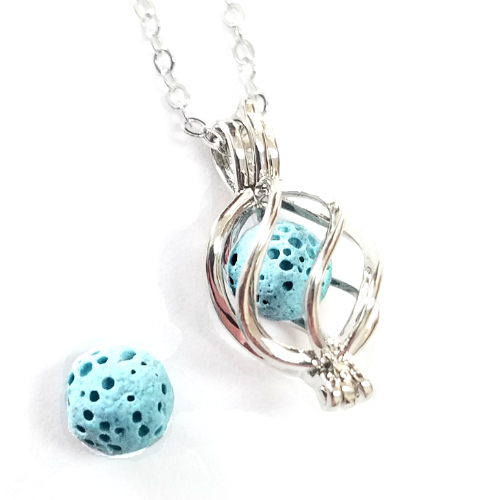 Our necklaces contain reusable lava stones that come in a variety of colors. 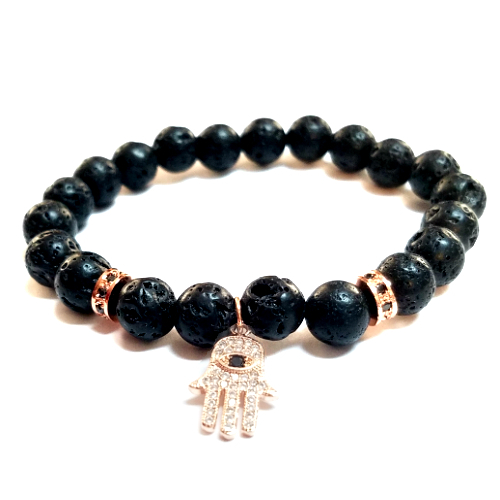 Our bracelets contain black diffusable stones accompanied by beautiful authentic stones. 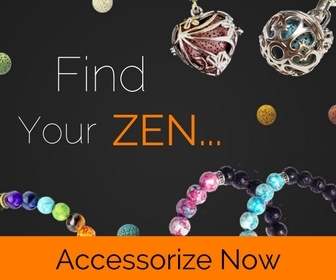 Click below to browse our collections!